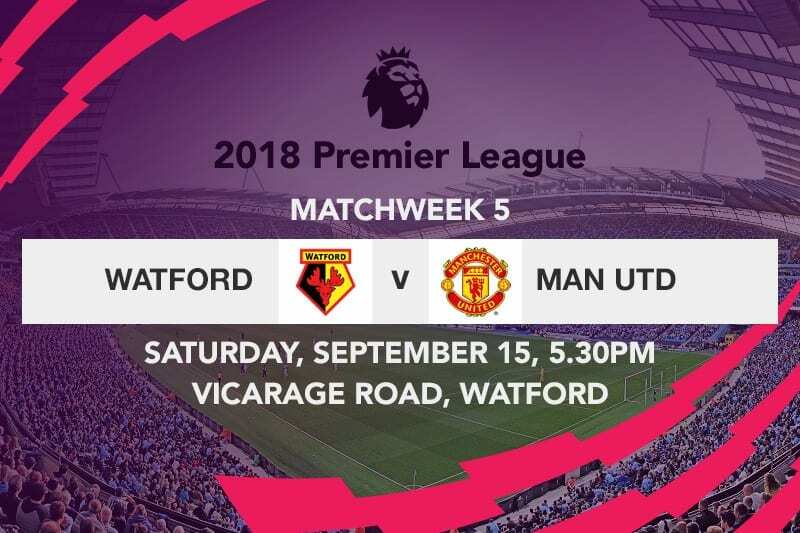 The return of the English Premier League after September’s edition of the international break will see Manchester United make the cross-country trip to Watford for their Match Day 5 encounter. The Red devils will be hoping to make considerable headway against Javi Gracia’s side that has made a scintillating start to the campaign having not dropped a single point in their opening matches. United, who were in similar fashion on the road before the international break, returned back to winning ways with a 2-0 triumph over a stubborn Burnley side. It took the visitors nearly half an hour to find the back of the net, although the score-line was more pleasant at the interval when Romelu Lukaku finally gave his side some breathing space with his second of the day. The 25-year old broke the deadlock when he scored a resounding header having connected with Alexis Sanchez’s astute cross to the back post; an act he complimented by slamming his third goal of the season right at the stroke of half time. Lukaku had a great chance to complete his hat trick, but the Belgian failed to find the back of the net despite shrewdly rounding former Manchester City shot-stopper Joe Hart. United’s wasteful nature in the encounter was highlighted once again when Paul Pogba- who had converted two penalties thus far into the season- saw his shot from 12 yards saved by Hart ten minutes past the hour mark. Aaron Lennon hastily clattered into Marcus Rashford for the penalty, but it was Rashford’s haste when confronting Phil Bardsley that proved more consequential, as the 20-year old was sent off after burrowing his head towards the Burnley defender in a retaliatory move. Although the hosts put up a spirited fight afterwards, their number’s gain counted for little, as Manchester United made certain of three vital points at Turf Moor. 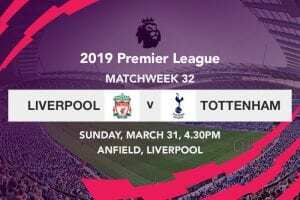 Watford on the other end collected their fourth straight win of the Premier League campaign with a surprising 2-1 victory over Tottenham Hotspur in their last outing. Spurs had a hard time breaking Watford’s solid defensive line and were lucky to grab the lead eight minutes into the second half. The breakthrough came about after Abdoulaye Doucoure inadvertently guided the ball into his own net following a botched attempt to chest it down to his goalkeeper. Troy Deeney leveled proceedings in the 69th minute after heading home Jose Holebas’s teasing free-kick, but it was Craig Cathcart that ended Tottenham’s resistance when he scored what proved to be the winner from a corner seven minutes later. Gerard Deulofeu could mark his return for Watford on Saturday but Miguel Britos and Tom Cleverley remain sidelined due to long-term injuries. Luke Shaw, who has improved tremendously for both Manchester United and the Three Lions, is set to miss the trip to Vicarage Road as he continues to serve a mandatory seven-day period before being fully cleared for a concussion. This comes after the left-back was stretchered off the pitch after a collision with Dani Carvajal during England’s 2-1 loss to Spain in the international break. Shaw’s absence can only mean that Diego Dalot will make it to the bench seeing as the versatile and experienced Ashley Young is ahead in the pecking order, even as Marcus Rashford begins to serve his three-match ban for the straight red. Javi Gracia’s charges are level on 12 points with Liverpool and Chelsea, although the Hornets remain third on the table behind the two Premier League heavyweights for having an inferior goal difference. 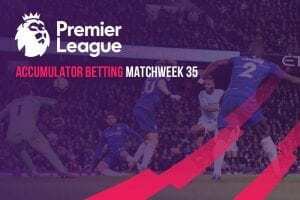 It has however not been the brightest of starts for Jose Mourinho, as his side stutteringly lost two of their first three EPL matches of the season. The Portuguese however made significant incursion in his last match before the international break, and will be mindful of building on it with another fine performance that will elevate his team from tenth place.